After the Blizzard of Oz 1 and 2, it’s safe to say that 2017 has been one of the best seasons in living memory. And with over 100 cm of snow still on the ground in most resorts, it’s also fair to say that if you’ve ever contemplated a spring skiing holiday, now is the time to do it. And why wouldn’t you with some of the deals on offer. Both Mt Hotham and Falls Creek are offering a special ‘spring pass‘ for $449. The spring pass gets you 28 days of skiing for the price of a 4-day pass. That’s unlimited access to 158 runs across both Hotham and Falls Creek from September 4 – October 1. Get in quick though. Spring Passes are released for a limited time only, buy before 25 August to save and avoid disappointment. Inclusive cost starts from $235.00 per adult per night* and $138.00 per child per night* based on a 6 person share. And, BOOK BY AUGUST 31 and Hotham Holidays will also cover your 3-day resort entry! 5 Group Lessons Per Adult. 5 Days Ski or Board Rental. All for the low price of $859 per adult and &766 per child (3-17 yrs). 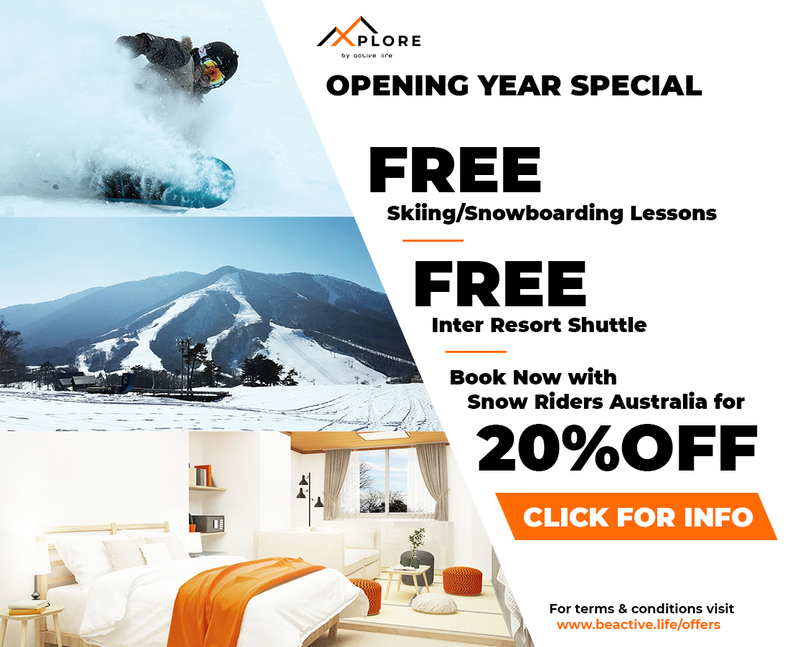 To book call 1800 45 35 25 or email accom@fallscreek.net. Quote Code AV50JSH. Spring is also a great time to secure some great accommodation deals. 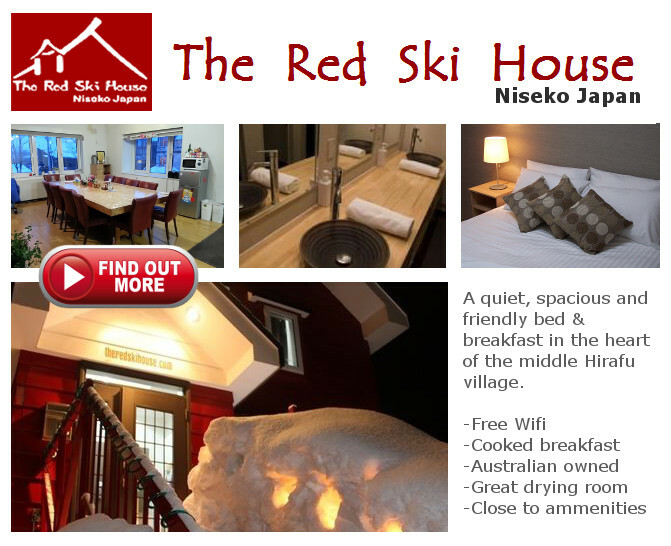 How does $40 a night sound at the Snowbird Mt Hotham? Just enter SKISEPT into the Promotional Code Box located here. Valid throughout September. Minimum 2 nights’ stay. Subject to availability. To book go to the website contact page and quote Code GB2608. Previous PostMade of the right stuff: 15 minutes with up and coming aerialist, Jayden CooneyNext PostActive Life, Madarao, is hiring!